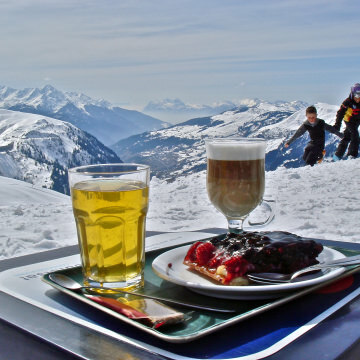 Après ski is a concept born and bred in France, so it’s no surprise that drinking, eating, partying—celebrating in some form—sits at the top of the priority list for skiers in the French Alps. 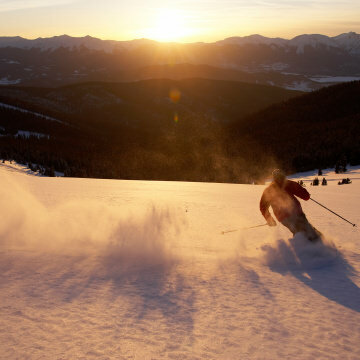 There's still plenty of excitement at these ski resorts when the sun sets—here are eight resorts known for not-to-miss nighttime activities. 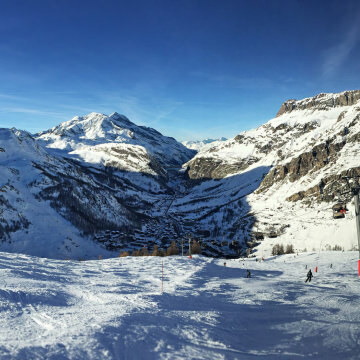 The French Alps can provide the ski trip of a lifetime. Here's everything you need to help make that powder-filled dream a reality.